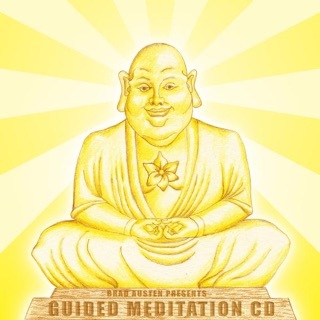 I listen every morning to Ginny gude me through Gassho Meditation and the two meditations that follow as well. 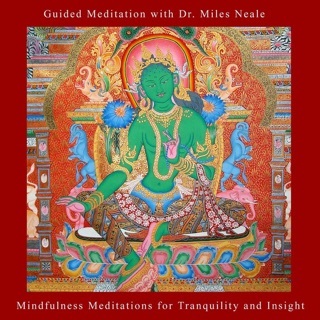 I find these meditations very stabilizing, and specific in a flowing way. 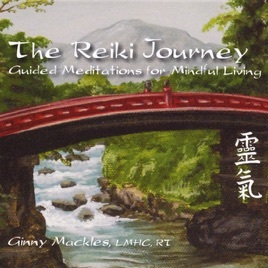 Ginny's experience and devotion are a felt reality here .. the authenticity comes through and gives a very trusted way to attune and explore Reiki Meditation and the energies of hands and Hara and breath flowing together. A most valuable resource. Thank you. 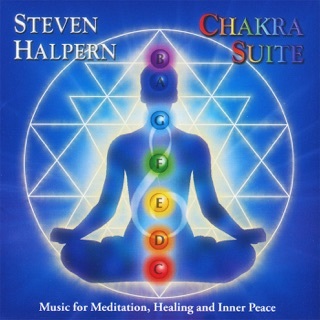 It's wonderful that this is available on iTunes! I love these meditations. 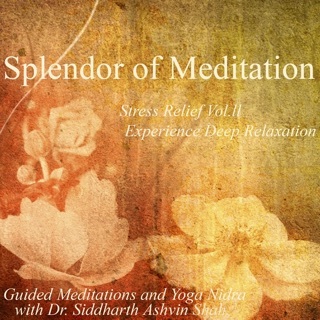 I received the cd for Christmas and have been listening and practicing the meditations daily. It is a combination of a musical & spoken-word journey that is both gently instructive and relaxing. 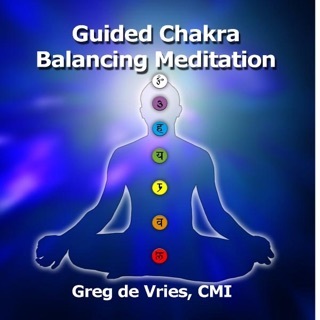 The tracks provide choices for your daily meditation or Reiki practice, whether you would like a short meditation, a longer guided meditation, or a reminder or instruction in the Reiki principles. Instructions are very specific, yet open to individual interpretation. No judgments of right or wrong practice--just gentle guidance from an instructor with a lovely, peaceful, encouraging voice. This cd can be used individually or in group settings, by anyone. 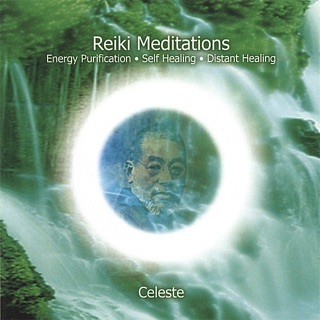 If you've never experienced Reiki, this is an excellent introduction to the concept. If you are a seasoned practitioner, you will find it to be a pleasant and welcome addition to your daily practice.